Welcome to Nelson Park School – a community of Life-long Learners. I am both extremely proud and privileged to be Principal of such a wonderful learning community. Nelson Park School is a Prep to Year 12 Special School for students diagnosed with a mild intellectual disability (IQ between 50 -70). The school has a current enrolment of 380 students and 100 dedicated and passionate staff who implement a wide range of challenging, age appropriate and exciting programs based on the Victorian curriculum. Teaching and Educational Support staff work alongside a variety of therapists including Speech Therapists, Occupational Therapists and Physio Therapists and Wellbeing Officers to ensure that programs are individually tailored to meet the diverse needs of each student. I hope you enjoy finding out more about our school community through our website. 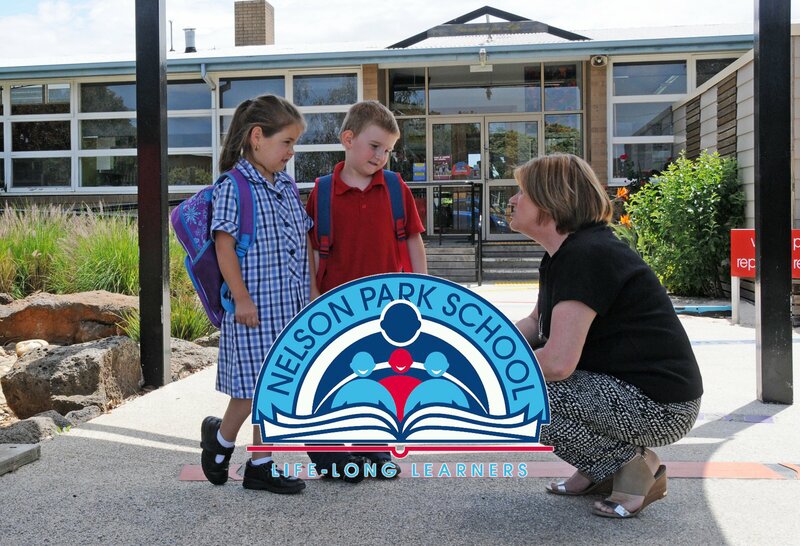 Nelson Park School is dedicated to the development of each student’s intellectual, social and emotional growth. Our primary focus is to enable students to discover their strengths and develop the confidence and skills needed to fulfil their educational and personal potential, both now and into the future. This means engaging families and the wider community as learning partners in the provision of a diverse, evolving curriculum that inspires passion, supports personal growth and equips students with essential life skills. We empower students to become confident and adaptable life-long learners who are ready to build positive, purposeful futures.